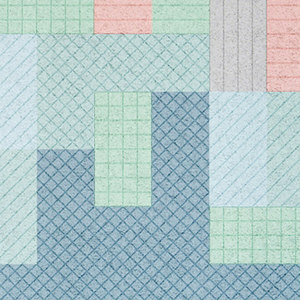 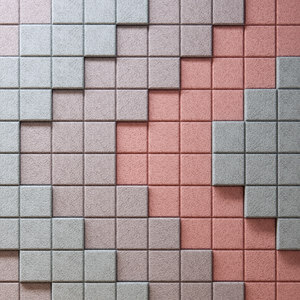 BAUX is founded on the belief that building materials should be surprisingly functional and remarkably beautiful - without compromising safety and environmental standards. 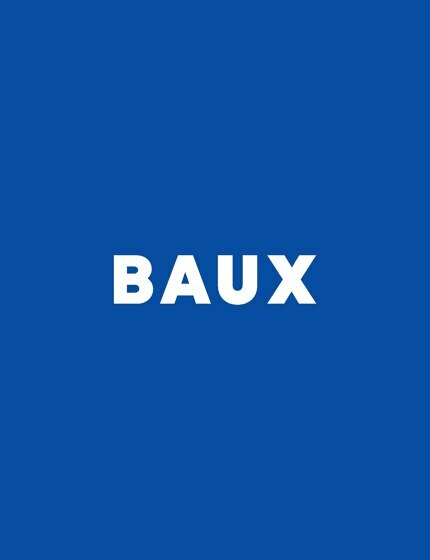 BAUX designs, produces and markets construction materials that meet the contemporary expectations of architects, engineers and builders. 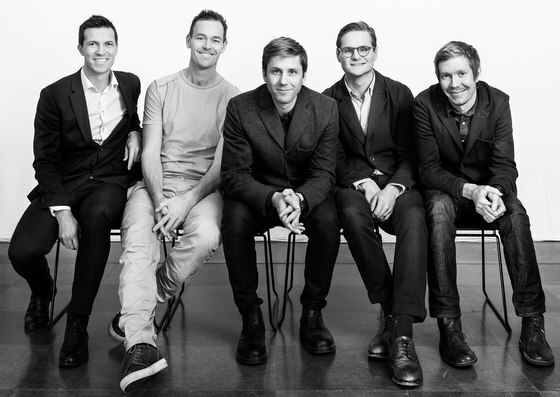 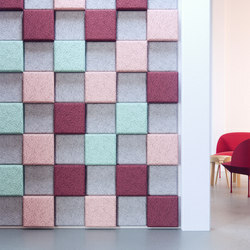 BAUX is a joint venture between entrepreneurs Johan Ronnestam and Fredrik Franzon and the founding members of design studio Form Us With Love: Jonas Pettersson, John Löfgren and Petrus Palmér. 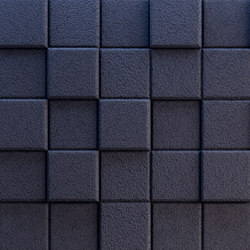 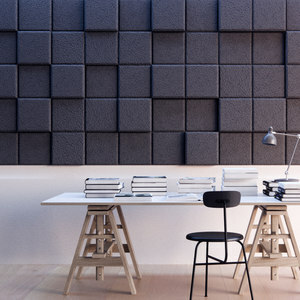 BAUX Acoustic Wood Wool products can be combined to create remarkable structural patterns that rejuvenate residential, industrial or public spaces. 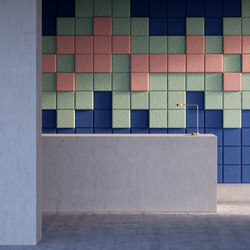 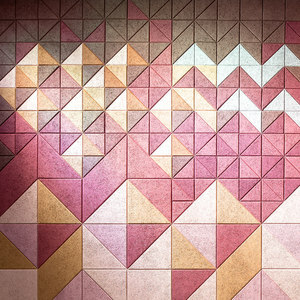 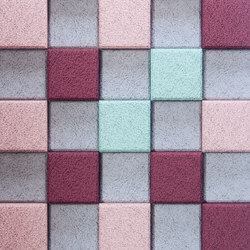 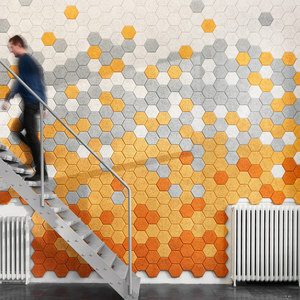 Designed by the renowned Swedish design studio, Form Us With Love, BAUX Acoustic Tiles and Panels are available in five color sets and a range of beautiful patterns. 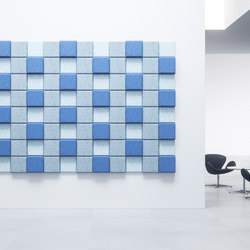 Designers and architects can personalize any installation with endless creative possibilities. 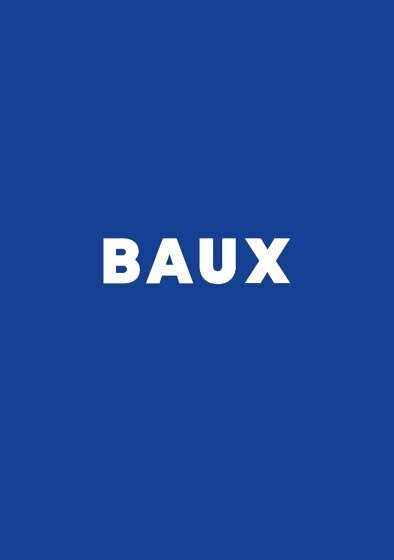 BAUX Acoustic Wood Wool products contain two of the world's oldest building materials, wood and cement, united as cement bound wood wool. 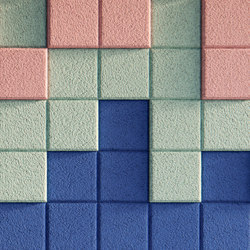 The combination is simple and ingenious. 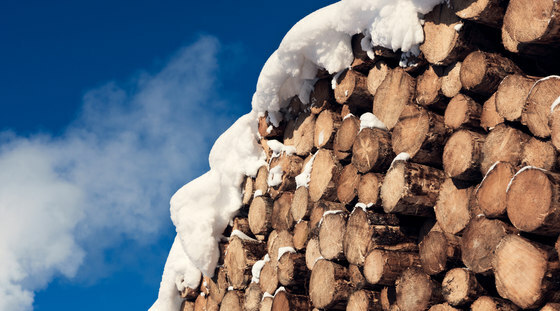 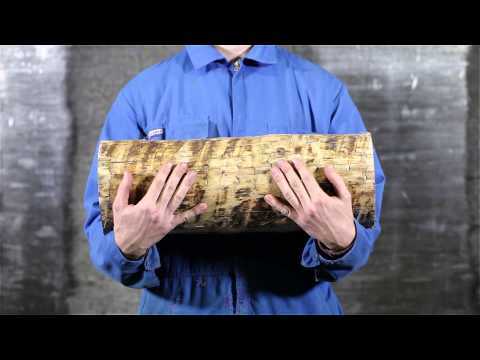 Wood fibre structures offer excellent insulation, retaining heat and absorbing sound. 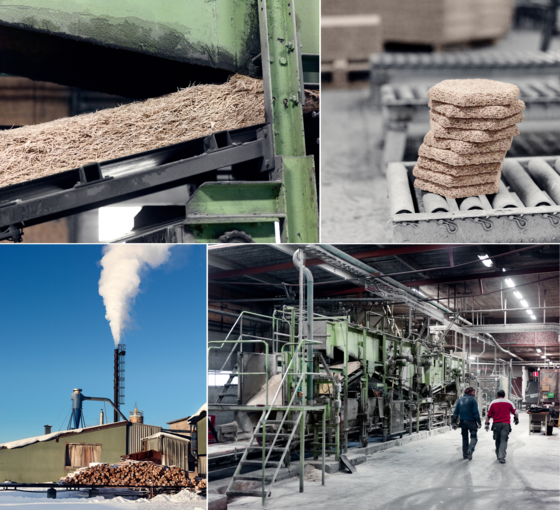 Cement, a proven and popular building material, is the binder that provides strength, moisture resistance and fire protection. 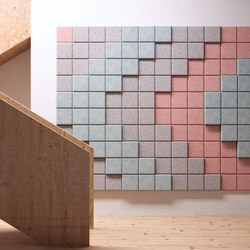 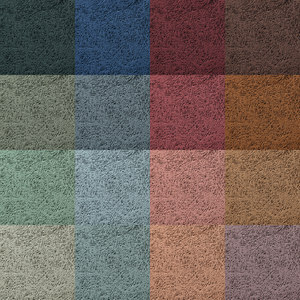 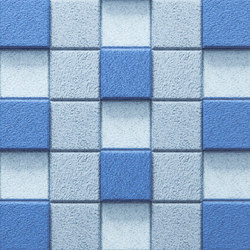 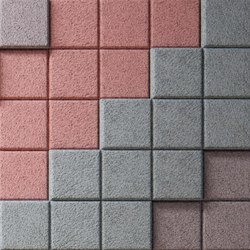 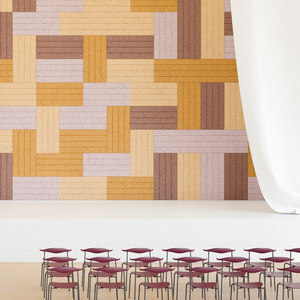 BAUX Acoustic Wood Wool products are versatile and durable in all climates.